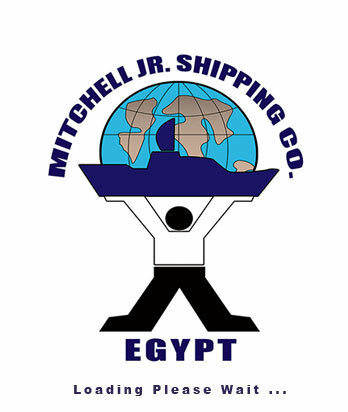 We provide crew change services to all nationalities all over Egyptian Ports. 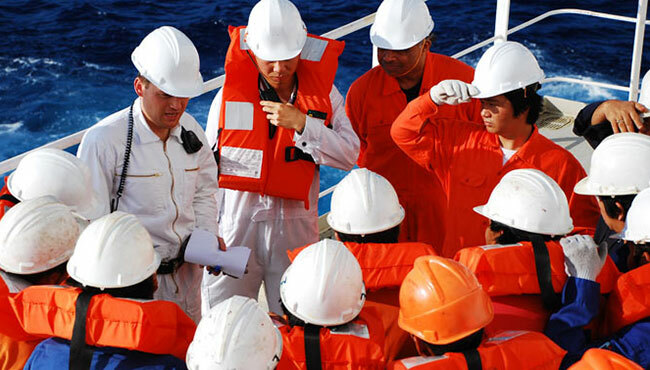 Our job always Starts Prior crew arrival (Boarding Permit & Letter of Guarantee for Certain Nationalities) . - Meeting at airport by our representative whom assists in clearance through Immigration, Custom, Issuing Entry Visa . - Hotel Accommodation with special rates . - We provide Air Tickets with special rate .